Today is the Grand Opening Of Marvel Heroes Unlimited! This is site is a fansite for Gazillion's Upcoming MMO Marvel Heroes. 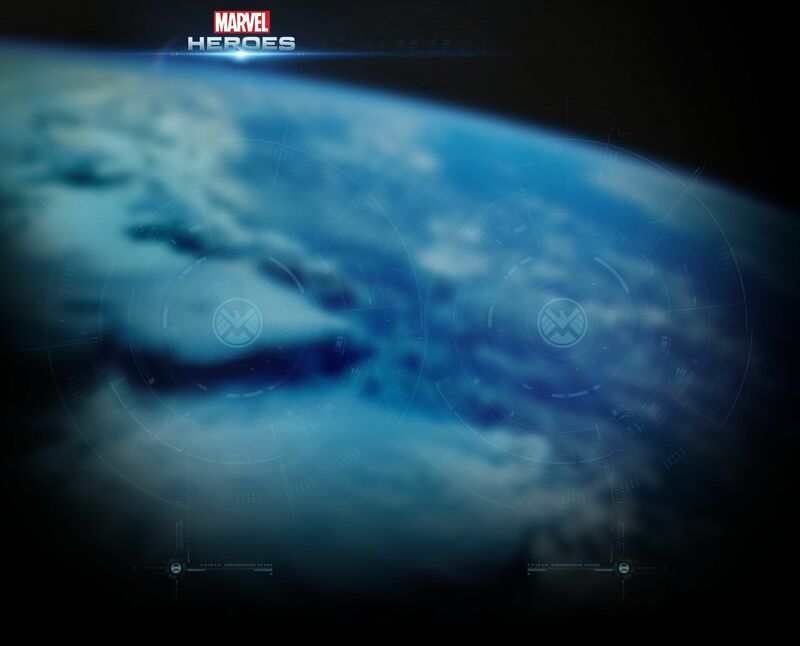 Please check out the News area in the Forum for all the information on Everything that has been released and keep visiting to stay up-to-date with everything Marvel Heroes! 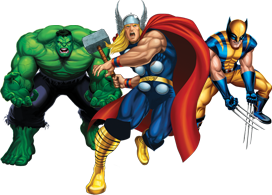 I have lots of plans for the site, and I'm glad to say we are the First Fansite for Marvel Heroes!